This is the largest US exhibition – dedicated to this celebrated Mexican artist – in ten years, featuring paintings, photographs, film and personal artefacts from her home. Given the prestigious scale of this showcase, Leach has designed the displays to provide the public with an immersive visual experience, from the moment they arrive. 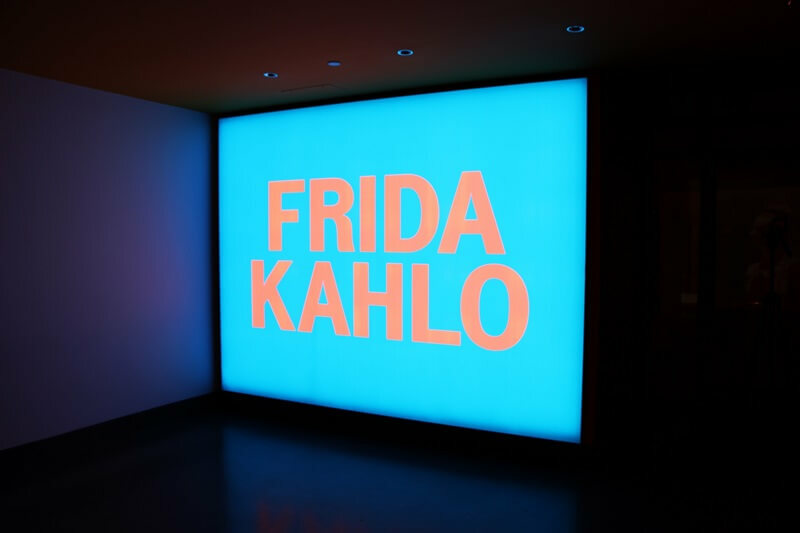 An inspiring feminist character, Frida Kahlo’s exhibition is rich in colour. The vivid pink and blue lightboxes – which inject the wow factor before visitors have even stepped inside – have therefore been on the cards since discussions with the museum’s curators began back in November. Leach is part of Chargeurs Group – a global manufacturing and services brand with a philanthropic Foundation committed to fostering intercultural dialogue and access to culture, health and education. 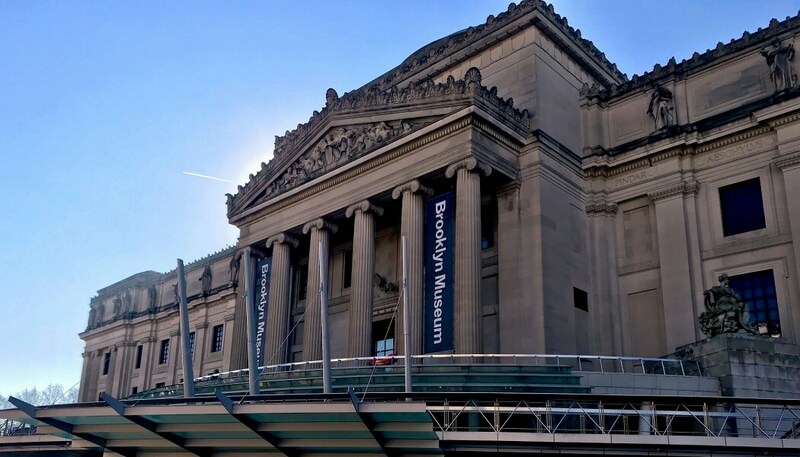 The collaboration with Brooklyn Museum is therefore well-aligned with the organisation’s worldwide mission. Frida Kahlo came to define herself through her ethnicity, disability, and politics, all of which were at the heart of her work. Frida Kahlo: Appearances Can Be Deceiving will run until 12 May 2019.